Notre Dame Club 2018 | Astor Services For Children & Families | …Because every child deserves a childhood. | …Because every child deserves a childhood. 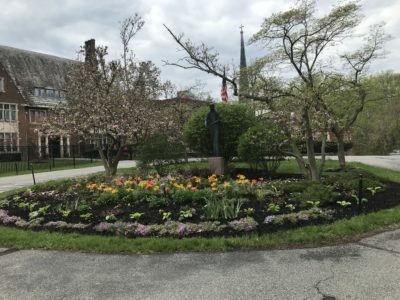 As part of the 2018 Hesburgh Service Initiative, the Notre Dame Club of the Mid-Hudson Valley will participate in a volunteer effort to revitalize garden areas on the campus of Astor Services for Children & Families(Astor) in Rhinebeck on May 5.